From this website we want to present our company, our products and offer a quick and direct way to contact us. con nosotros. The primary objective of Abella is to obtain high quality products, tasty and healthy for the consumer, through the use of farming practices that respect the environment. 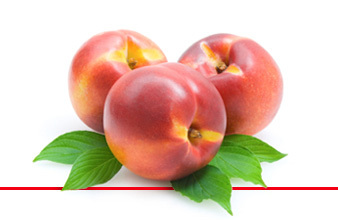 100% nectarine red sweet yellow flesh available from June to October. 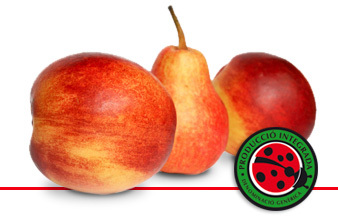 Abella fruit is marketed under the label of integrated production guarantee the quality, safety and environmental protection. One more year Abella Fruits will be present at the most important fair of the sector in Europe, Fruit Logistica 2018, to publicize our products. You can visit us from February 7 to 9 in Hall10.2 stand A-09 that we will share with other AFRUCAT members. 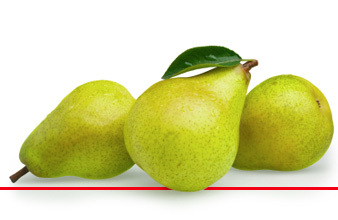 Fruit Logistica is a trade fair for fresh products that is held every year, in February, in Berlin. The exhibition is held in the exhibition center of this city, focused on trade, storage, packaging, distribution, marketing, purchasing, fast-food products and organic products.